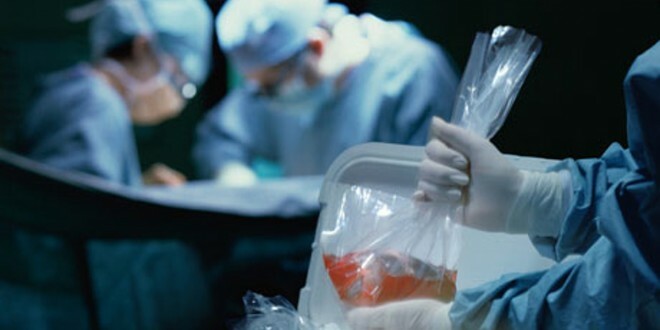 A Young MBA student of around 26 years old gave his organs to four ill people who critically needed new organs to be transplanted. A good deed of giving life to other was done by him. Ashutosh Sharma, who was working as an intern in an associate company in Delhi. He was returning home after office then there unfortunately he met with a severe accident. On April 7, he was taken to the Indraprastha Apollo Hospital. He was in a very bad condition. Doctors examined and treated him but he showed no growth in his state and steadily his health declined. Finally on April 15, his brain stopped showing any reflexes and he was ultimately declared as brain dead. As his brain was dead and showed no signs of recovery so his organs were used to give life to other patients who had hope to live and chances of survival. His heart was tranplanted in a 33-year old man who was suffering from poor heart functioning. His kidney was also given to the person who was having chronic kidney disease who was 49 years old. Dr Bhabha Nanda Das, cardio, thoracic and vascular surgeon of Apollo Hospital said that his second kidney was transplanted to another patient of some other hospital. 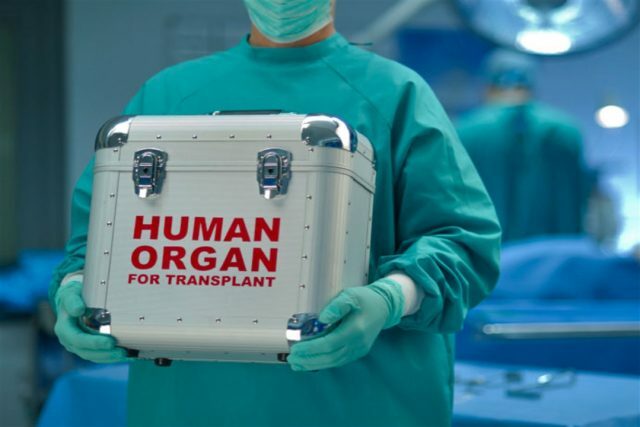 Doctors said that all the patients who got new organs transplanted are under observation and they have started to show imporvements in their state.